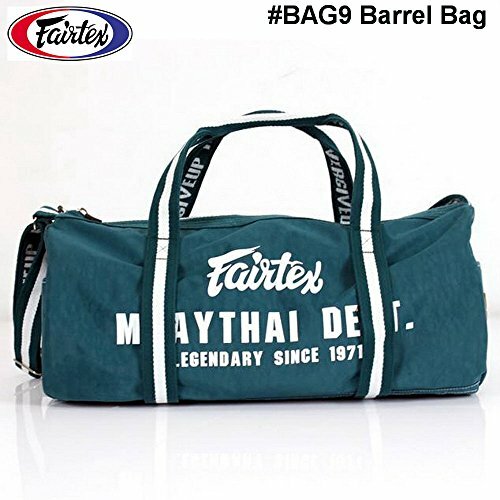 Fairtex Equipment are some of the most popular boxing gear in the Muay Thai and Mixed Martial Arts world. Their product are used by everyone from beginners to the most advanced fighters and training. Dimension 50 cm. X 30 cm. aprox. If you have any questions about this product by Bangplee_Sport, contact us by completing and submitting the form below. If you are looking for a specif part number, please include it with your message.